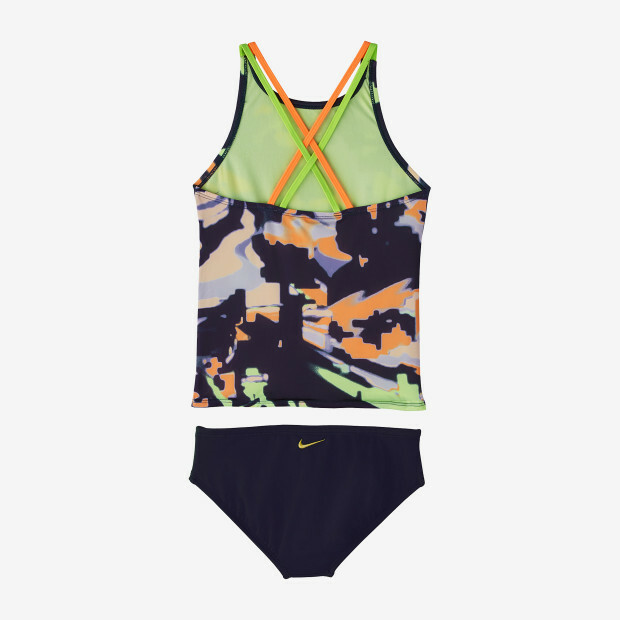 Nike Swim Girls' Glitch Spiderback Tankini Set is a two-piece swimsuit designed with a modern pattern and ergonomic fit for the young athlete. Its spiderback straps allow free movement of arms and shoulders for training or play. 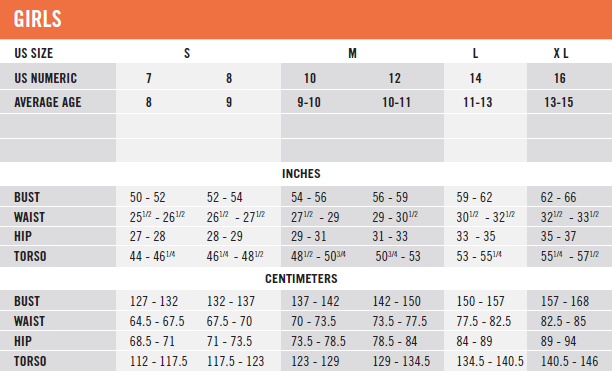 A stay-put design with flat-seam construction ensures that this is athletic swimwear that's comfortable too.